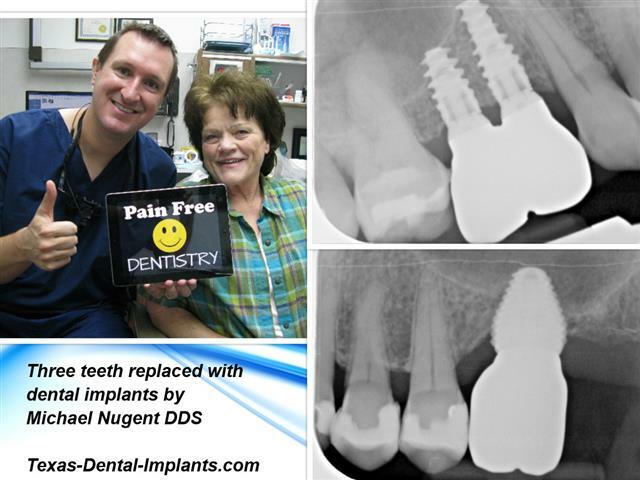 Dr. Nugent is one a select few Dentist that is capable of surgically placing your dental implant and then restoring the implant ALL at his Pasadena, Texas Dental Office. For greater accuracy and more predictable implant surgery, Dr. Nugent has invested in 3-D Conebeam CT X-rays to better serve his patients. 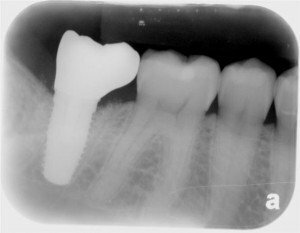 This incredible X-ray allows Dr. Nugent to “digitally” place your dental implants prior to your surgery. Thus, at the time of surgery there are no surprises. 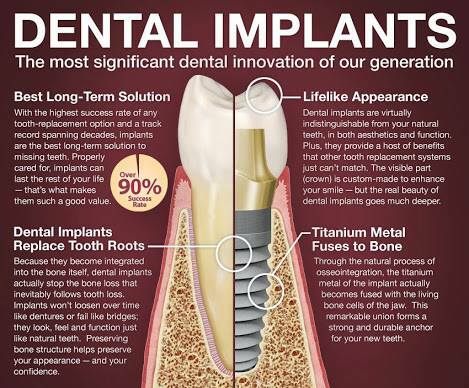 Get the best in tooth replacement, get Dental Implants!! 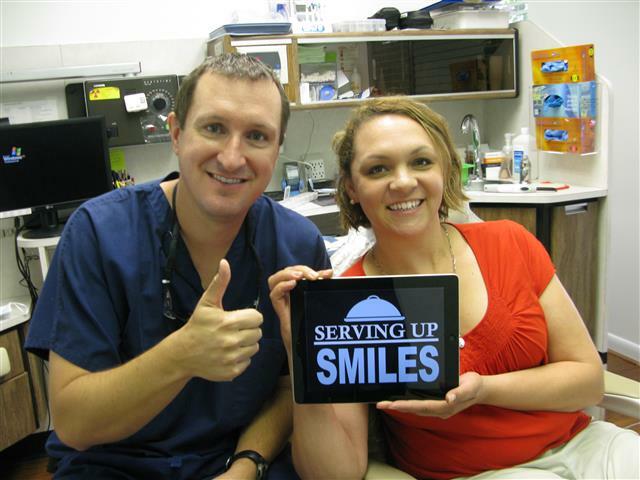 Dr. Nugent is a Family Dentist that has a special focus on Implant Dentistry. 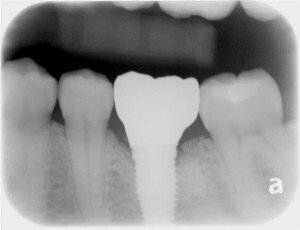 Dr. Nugent is one of a few general dentists that has the experience, training and background to both place the implant and restore the implant. Thus, the patient stays at one office for a constant level of care. Come visit us at 3421 Burke Rd, Ste A, Pasadena, Texas 77504 or call us at 713-941-8261.